Element was founded and is currently owned by Ryan Cameron, who has been the go-to man in the industry for many years when it comes to a premium and quality service. 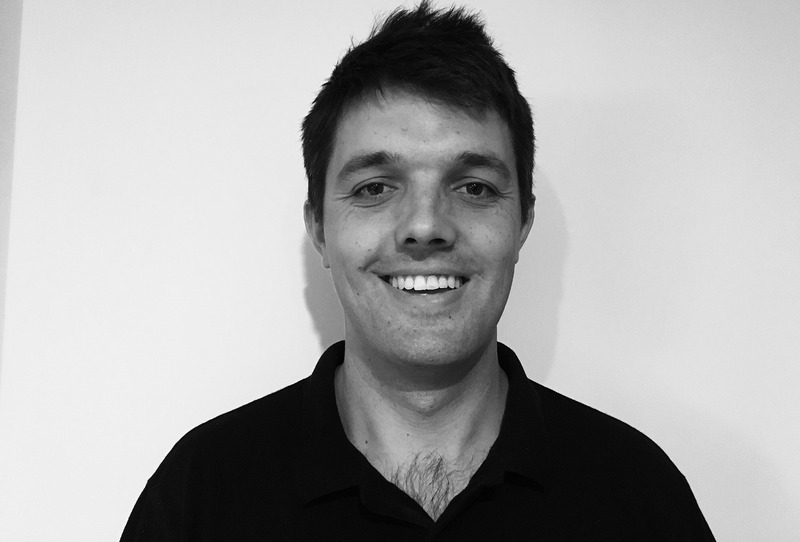 Being a highly qualified and skilled shop-fitter and joiner before pursuing fire doors, Ryan embodies high quality workmanship and is able to offer his clients the best advice there is. Having applied his skill in fire doors to large apartment blocks, high-rises, commercial projects, shopping centres and nursing homes as well as residential fit-outs, you can be assured no matter your requirements, Ryan will get the job done properly.